Hello beauties. One of my current most used brands is Catrice as I find their products really affordable and most of them work great with my skin. 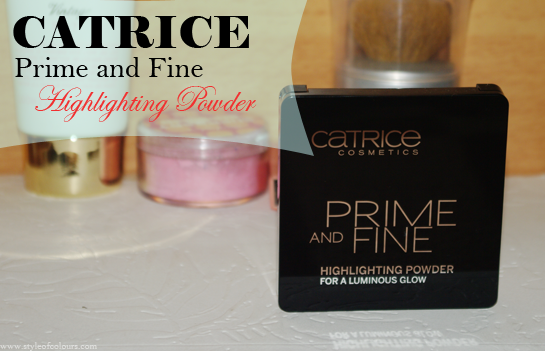 One of the products I have been using is the Catrice Prime and Fine Highlighting Powder in the shade Fairy Dust 010. I am getting quite used to the black packaging for Catrice as a lot of the Prime and Fine products have a bit of black; so do the lipsticks. 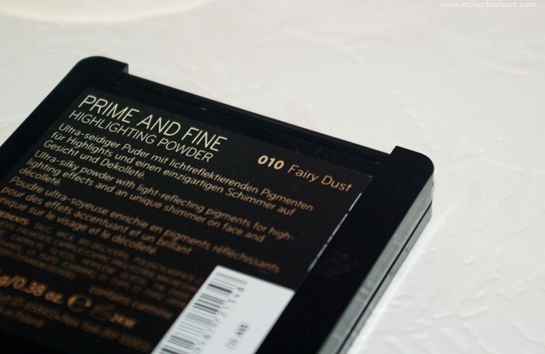 So packaging wise, the powder is pressed in a simple black comfortable compact case. 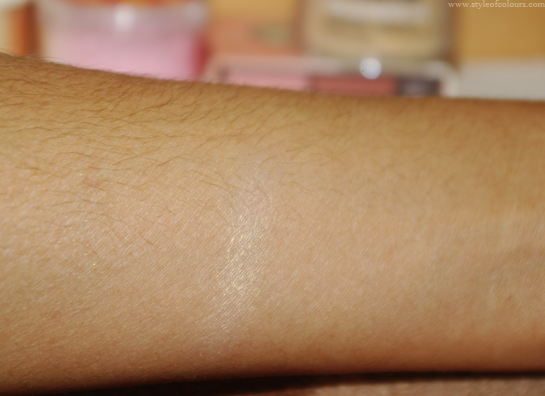 The product is a very light shimmery beige powder which can be applied with either your finger or a brush. I personally tend to use both, depending on my mood and how fast I need to apply my makeup. 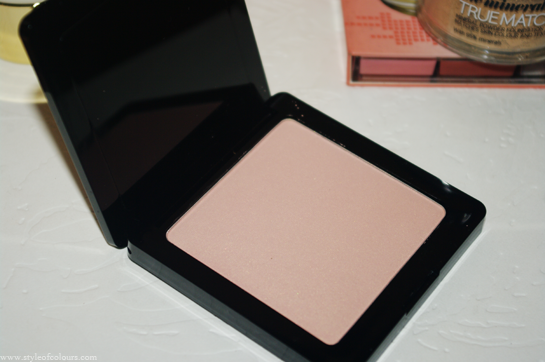 At first I used this product only to highlight my brow bone after filling in my eyebrows because since I have oily skin, highlighting the nose, forehead and other areas made me feel like I am just bringing attention to my oily T-zone. This week though, I tried highlighting all the required places with this product when doing my usual contouring and it looked amazing. And even when my face got oily, I did a touch up with my Catrice Skin Finish Compact Powder in Transparent 010 and it looked just as good as in the morning. I am really happy with the results this product gives with a price below €5. Price - approx. €5 in stores. Available - In stores in Europe or on ebay. Is Catrice sold where you live? Have you tried this or any other product? Hey, just to let you know, the Catrice range is available in UK. UK orders can also avail of free delivery!